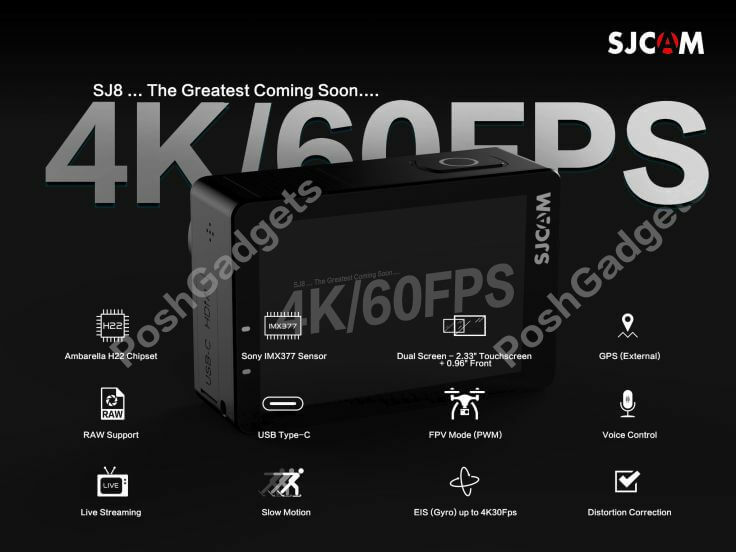 Action camera SJCAM SJ8 leaked! Home Business Action camera SJCAM SJ8 leaked! From what we can see Chinese company is already working on new action camera. From available information it should be called SJCAM SJ8, and it will have many advanced features like 4K at 60fps. Therefore if you know this is not in the first [email protected] action camera in the world. Because of that they are working on some other really cool features which other action cameras in the same class does not have. 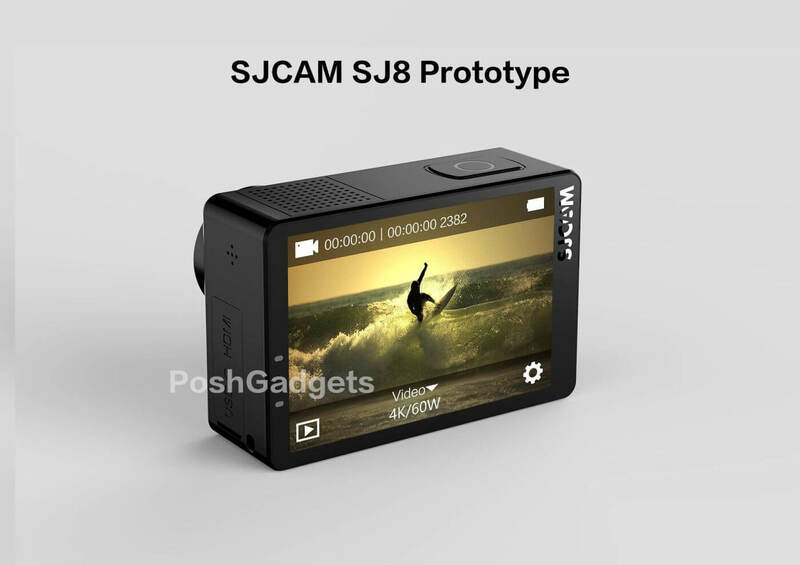 SJCAM SJ8 views have 2.33 inch touchscreen, and at the same time it will have 0.96 inch screen on the front side. The same as SJCAM SJ6 Legend. At this moment we Information that it will have GPS, and would be optional. So according to your needs you will able to choose GPS option or not. The SJ8 will also support EIS up to maximum resolution [email protected] Also below you can see tech specs which are at this moment not confirmed yet.